Warhammer: Chaosbane, the first hack-and-slash action RPG set in the Warhammer fantasy universe, has been confirmed for a June 4th release date on PC, PlayStation 4 and Xbox One. Owners of the special Magnus Edition will be able to enjoy early access to the game starting on May 31st. 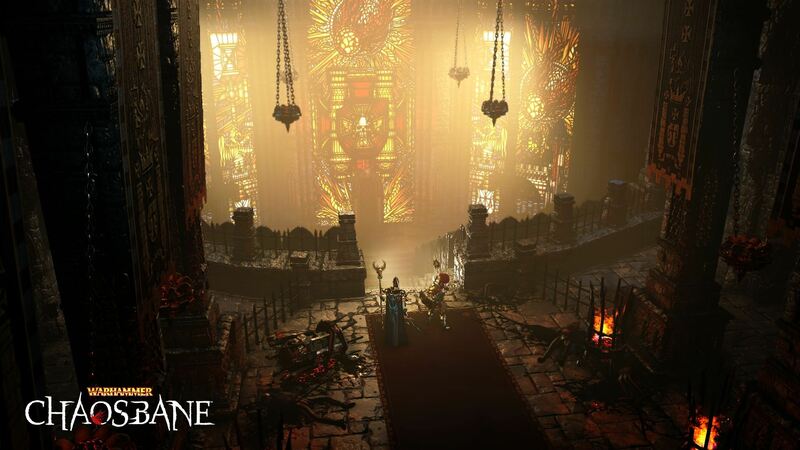 Pre-orders for Warhammer: Chaosbane are available now digitally for Xbox One and at select retailers. These come with beta access (starting in March), a permanent experience bonus and a pack of four legendary helmets.